I have created student accounts on bookshare, and downloaded the Dolphin easy reader app onto student ipads. All students have created a Dolphin account, and have logged in with their bookshare login information. How do students now access books to download? I can see that they can only download books that are on lists they have been added to, but I do not see any way for them to access a reading list via the app. Do they have to individually search for each book that they have access to via a reading list? I have tried logging in under them on my computer and choosing books to download, and it will then show up under their History tab. However, this is an incredibly tedious way for them to access their books! Unfortunately Dolphin does not yet have direct access to the reading lists as you've observed. The only process is for the students to manually search for the books and download them one by one into the app. The good news is this only has to be done once, as the books remain on the device until the student decides to delete them. We believe they are already working on adding it. 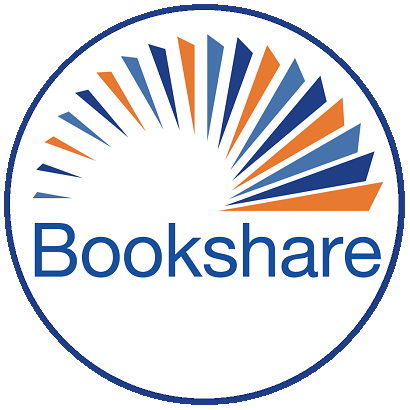 Bookshare only very recently added the ability for apps such as Dolphin to access reading lists, but it does require a fairly large upgrade on their end to take advantage of this new option. Hopefully it's added in the very near future. Fantastic! I'm glad to hear it. I can work with what I have, so this is great. Thanks again for the quick and informative replies! So does this mean that students cannot read NIMAC textbooks through the Dolphin Reader application? I have textbooks that are available through Bookshare, but I thought I had to assign these NIMAC textbooks to a reading list in order for the student to access them. How can students access these books if they can't get to their reading lists? Dolphin Easy Reader absolutely has access to NIMAC books for students who have been assigned these books. The only difference is instead of the student locating the book on a Reading List, they'll need to search for the book and download it through the search results. But assigning the book to the student through the Reading List is still an important step. It's that process that gives the student permission to download the book from our system, however they locate the book.